“We all felt heartbroken, completely heartbroken, to leave our island and the people that we loved,” said Eliza Turner, 20, one of 36 women evacuated to Atlanta on Saturday. A single elder made it to Atlanta, too. On Sunday, Turner flew home to Idaho Falls, Idaho, one of six sent home early because she had just weeks left on her 18-month assignment. It’s the second time in four years that The Church of Jesus Christ of Latter-day Saints has evacuated an entire mission. 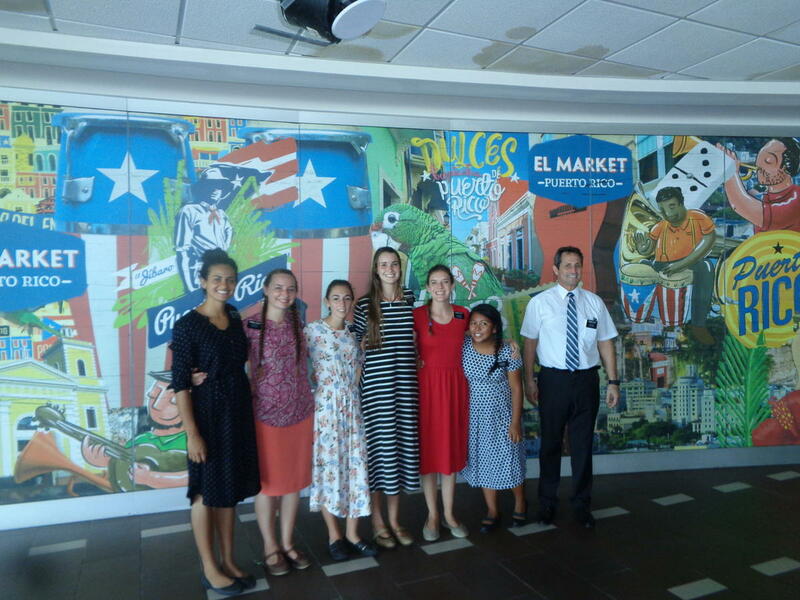 The Puerto Rico Mission is not closed, but missionaries won’t return until basic infrastructure is rebuilt.